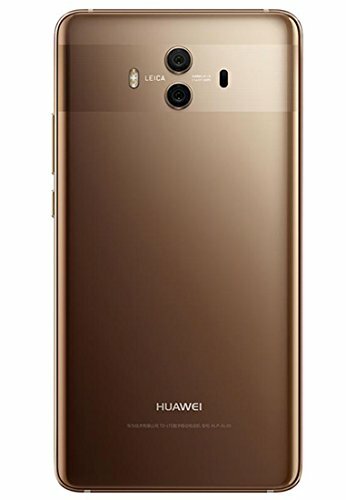 Huawei has traditionally used its Mate series phones as the flagships of the range, and 2017 is no exception, with not one, but two devices: the Mate 10 and Mate 10 Pro. 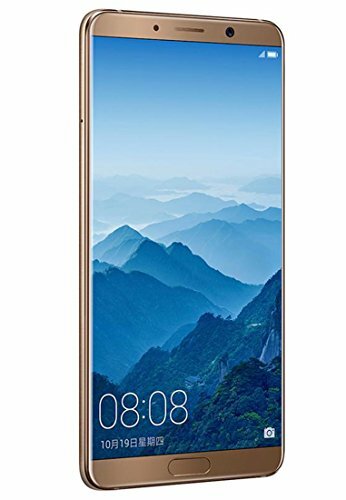 The Mate 10 – the subject of this review – continues the design language of last years P10/P10 Plus, with rounded edges and a piano black finish, in contrast to the Mate 9‘s beveled edges and brushed metal facade. What is decidedly up-to-date is its internals. Sporting Hislilicon’s latest Kirin 970 processor built on a 10nm fabrication process, complete with 8 cores. This is paired with a Mali-G72 GPU and – in a first for Huawei – a Neural Network Processing Unit (NPU), which boosts its AI capabilities (more on that later). 64GB of on-board storage and 4GB RAM is also available, with the former expandable by 256GB via micro SD, but at the expense of the second 4G-compatible SIM slot. The Gorilla Glass-equipped IPS LCD is a beauty as well, measuring 5.9 inches and displaying at up to 1440×2560 resolution. While it doesn’t have the ‘pop’ of today’s OLED displays, you won’t have to worry about any of the notorious burn-in issues plaguing other flagships. 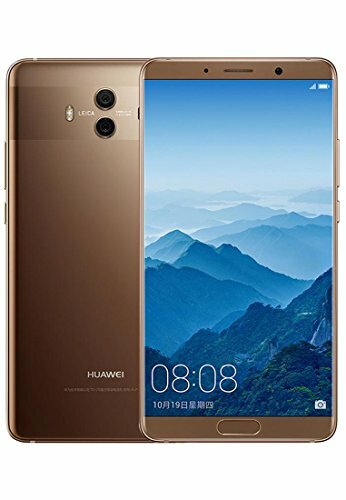 The Mate 10 is also the first non- Google phone to be released with Android Oreo out of the box, which has been overlaid with Huawei’s EMUI 8.0 OS.Huawei has crammed a monstrous 4,000mAh battery into the Mate 10, which – when paired with the included fast charger – gets you a day and half of medium use in no time at all. 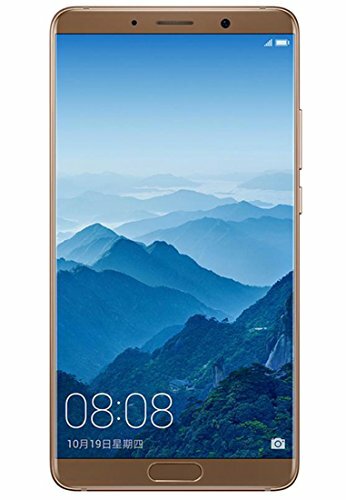 Just make sure you keep it away from water, as it doesn’t have a high IP rating like its bigger brother, the Mate 10 Pro’s IP67 rating. EMUI is its usual comprehensive and highly-customisable self, but I did notice little quirks when interfacing with Oreo-native functions. For example, using picture-in-picture mode with Google Maps causes unwanted zoom on the map itself, and the Delete function in Gmail dropdown notifications would not work at random times, and work at others. While mildly annoying, they’re nothing an OS update can’t fix down the track. translate someone’s speech in real-time – showing the results on-screen – respectively. While not perfect, it’s already decently proficient, and will only improve as Huawei invests more into this technology. Phone Manager also makes a welcome return, and in conjunction with the NPU unit and a proprietary machine learning algorithm, is able to learn about your usage patterns on the phone and improve performance over time. 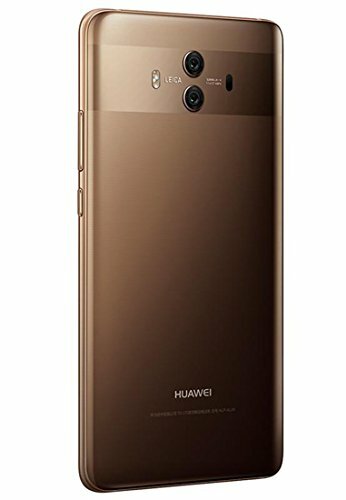 Huawei continues its excellence on the photography front, with the Mate 10 sporting a dual-Leica lens set up for the main camera, in 12MP RGB and 20MP monochrome sensor configuration. This camera takes fantastic photos in all conditions, helped along by its f/1.6 lenses, compared to the Mate 9’s f/2.2. Videos are also very good, though not on par with its phenomenal still image capabilities. The camera software also benefits from the NPU, with the ability to recognize everyday objects and apply a realistic amount of bokeh when asked of it. One of the cooler tricks up the camera’s sleeve is the 3D Panorama mode, in which you sweep the camera around and object, and the phone will interpret the object and render a virtual fly-around. I lost count of the number of people’s heads with which I tested this – it’s definitely a fun time-waster. Around the front, the 8MP front-facing camera has similar functionality to the P10‘s, with a smart mode that detects multiple faces and auto adjusts to wide angle to suit, and various Leica effects. All up, a highly capable and competent flagship, a financially attractive one as well.